"Kenlyn Blitz wearing his Renegade Vipers at the AHA National 100 mile Championship! Not only did he complete in 7th place in his strap ons that never once came off, they are the same strap ons he wore at Tevis in the front that never came off on that ride either. I LOVE these Boots! Thanks Hannah Pruss for getting him sized so perfectly!!" 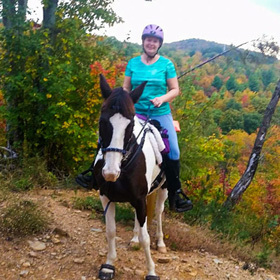 "I've been riding in Renegade Hoof Boots for years! They're easy to put on, stay on in all conditions, have great traction, the tread lasts for ages, and as a bonus come in fun colors! 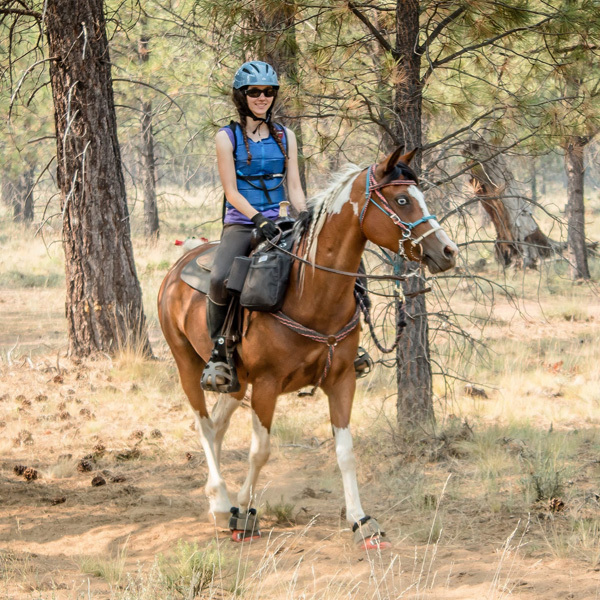 In all the years I've ridden in Rennies, including many 50-mile endurance rides, I've only lost one boot, ever (and that was when I also managed to get a concussion, so special circumstances)." 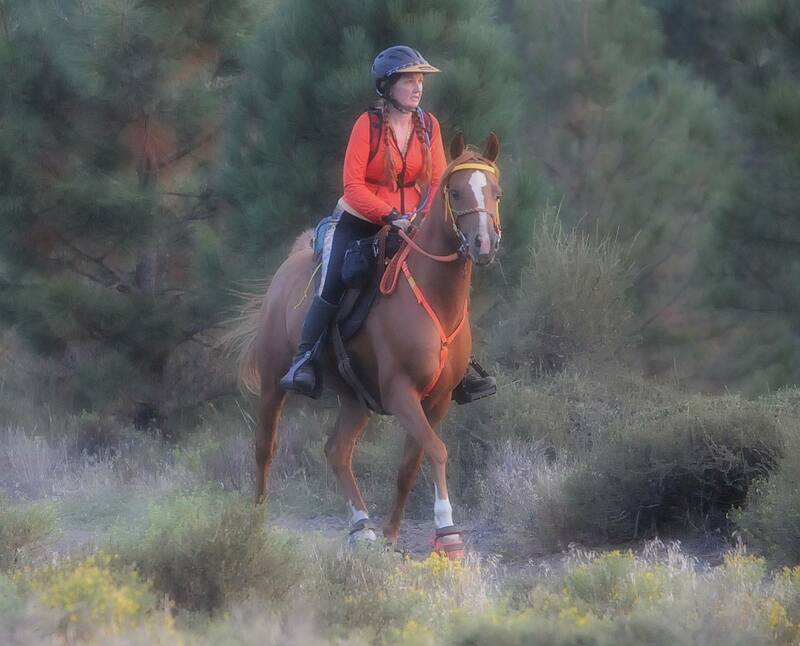 "A successful Renegade Hoof Boots weekend at the Glen Gillian endurance ride in South Australia. The scenery was fantastic and the weather perfect. There were too many giant hills to count! It was rocky and parts were slippery and with some very steep inclines. 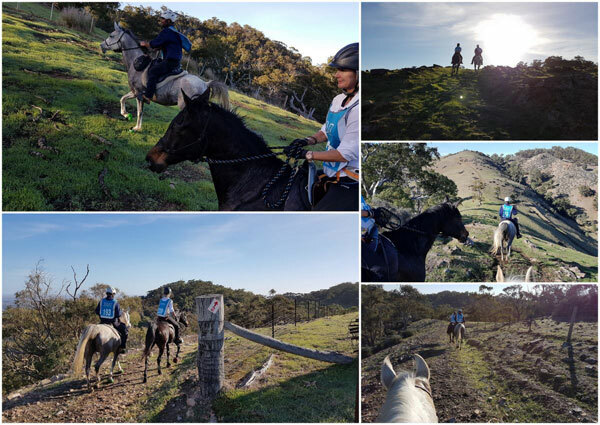 (...) The Renegade Vipers stood up to the terrain perfectly, giving the horses good grip on the slopes and protect from the rocks. They didn't move at all and no twisting or rubbing. The perfect hoof boot!" "Dot and I love our Renegade Vipers, we've had them for several years now. No way could we have tackled this rocky terrain barefoot!" 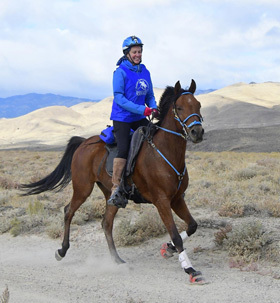 "I couldn't have done my endurance training or gone to any rides this year without Renegade® Hoof Boots protecting Raiden's feet. No other boots worked for him. 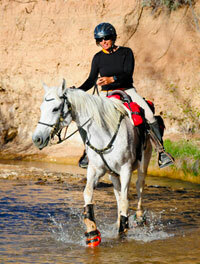 Renegade's always stayed on, they have never twisted, rubbed or come off even at a full gallop. I could not be happier with these boots. 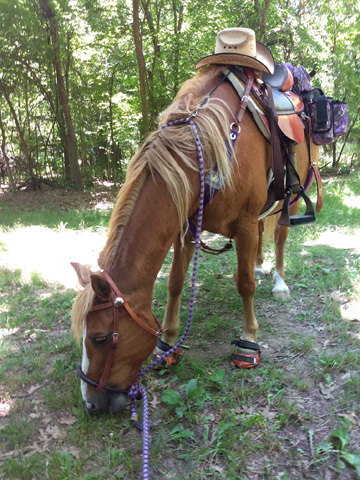 Thank you Renegade Hoof Boots I highly recommend them." 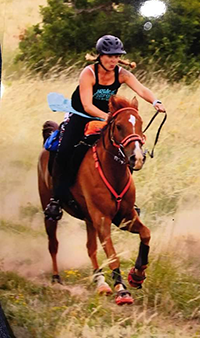 "They work great for my Belgian / Quarter horse. We cross water that's up to her belly, stayed on never come off. Without them I could not ride her. She is very tender footed. Love them."